Wote tunaelewa na kukubali manufaa ya teknolojia katika maisha yetu. Leo ningependa kugusia jinsi ambavo utaweza kujifunza kuimba kwa kutumia simu yako ya mkononi. Tunatumia simu zetu kuangalia video; kusikiliza muziki; kwenye mitandao ya kijamii bila matatizo kabisa, lakini ili kujifunza kuimba kupitia simu ya mkononi tunahitaji vitu kadhaa ili kuweza kukamilisha zoezi la mafunzo. Kwanza kabisa, sauti yako inatakiwa iendane na sauti ya kinanda kwa usawa. Sio kinanda kiko chini kwa kutumia speaker ya simu pekeyake au headphone za simu. Ni muhimu sana uweze kusikia sauti yako, na vile vile kusikia sauti ya kinanda ambayo inalingana na sauti ya binadamu. Kwahiyo, kimsingi unahitaji kukamilisha hilo. Na jinsi ya kukakamilisha jambo hilo utahitaji kuunganisha simu yako kwenye home theater au boom box. kimeunganishwa kwenye speaker za home theater yangu studio, ili wewe uweze kusikia kinanda vizuri kupitia simu yangu. Upande wako pia, unahitaji kutumia home theater au boom box ambayo nayo imeunganishwa na simu yako, ili usikie sauti kubwa na yakutosheleza kama vile nilivoelekeza hapo juu. Utakapo imba zoezi nitakazo kupa, sauti yako pamoja na kinanda zitanifikia mimi kupitia simu yako ya mkono kwenda kwenye simu yangu mimi ambayo itakua inapaazwa na speaker za boom box yangu. Kwahiyo kwa kifupi, kazi ya mafunzo inaweza ikaenedelea vizuri—kama vile upo ndani ya studio yangu. Kujiunga na mafunzo, utahitaji kunipigia simu au kuwasiliana nami kwa njia yeyote. Ada kwa darasa moja la dakika 20 ni Shilingi 12,000 na malipo yake ni kupitia namba yangu ya Tigo Pesa ambayo ipo kwenye kipeperushi changu cha rangi nyekundu na nyeupe hapo juu. Ni muhimu uwe na salio kwenye simu lakukuwezesha kukaa hewani kwa muda wa dakika ishirini kwa kutumia simu ya kawaida. Simu kupitia WhatsApp au Viber inatatizo la kukata mara kwa mara, na vile vile, ikiingia simu ya kawaida hukata kabisa. Kuepuka usumbufu bora kutumia simu ya kawaida. Ukijiunga na vifurushi stahiki, huduma hii ina bei nafuu mitandao yote nchini Tanzania. Karibuni kujifunza kuimba kupitia simu yako ya mkononi, kuanzia tarehe 1 Februari, 2016. "Wewe ndio chombo halisi, jufunze kuimba kama pro!" No doubt, we all embrace technology for how much easier it makes our lives. In this article, I want to talk a little bit about how you can use your mobile phone to learn to sing. We watch videos on our mobile phone; listen to music; interact in social networks—and it’s all perfectly doable and extremely convenient. However, if you want to learn to sing on your mobile phone, the last thing you’ll want to do is use your phone’s speakers or plug in your headset to do it. It takes a lot more than that because you need a bigger sound and you need to hear yourself—clearly. So let’s take a closer look at the simple tools required to make learning to sing off your mobile as simple as ABC. To learn to sing you need to do the scales. To hear the piano on par with the fuller human voice, you’ll need a bigger sound. Imagine listening to a tiny squeaky sound and trying to sing along to it. You’ll likely find yourself minimizing your natural voice to sing along to a minuscule piano. Clearly, this will not help you develop your voice. Hence, if it’s the phone you want to use to learn to sing, make sure it’s plugged into a music system (using the portable setting) like a home theater or a boom box, wherein the decibels can be adjusted to a perfect fit with the fuller human voice, so that when you’re listening to the piano through the speakers, you’ll feel your voice blend with the music—which is key to learning to sing—because the right balance of piano and voice is what helps train your ear in balanced equilibrium to your voice. From the 1st of February, I will be offering a vocal coaching phone-in system, which is essentially YOU connecting with me on your mobile phone to do 20-minute vocal workout drills tailored to you, with me on piano in my studio the other end of the phone. My keyboard will be connected to my home theater, whose speakers will send the sound of the piano to you via my phone connected to my boom box, through which I will also receive your voice as you sing the scales. Your end, you’ll need to have YOUR phone connected to a home theater or a boom box, in order that you receive a bigger sound whose decibels are on par with your natural, fuller voice when you sing. So whatever I play, you will hear very clearly through your speakers, and whatever you sing, I will hear clearly through the speakers of my boom box. And that’s all there is to it. If you’re keen to learn to sing using your mobile phone, simply call me to book a private 20-minute phone-in session. My fee is TShs 12,000 per session, payable in advance to my Tigo Pesa number (see poster in this article above for my Tigo Pesa number). You'll need to ensure that you have enough airtime credit on your phone to last at least 20 minutes. 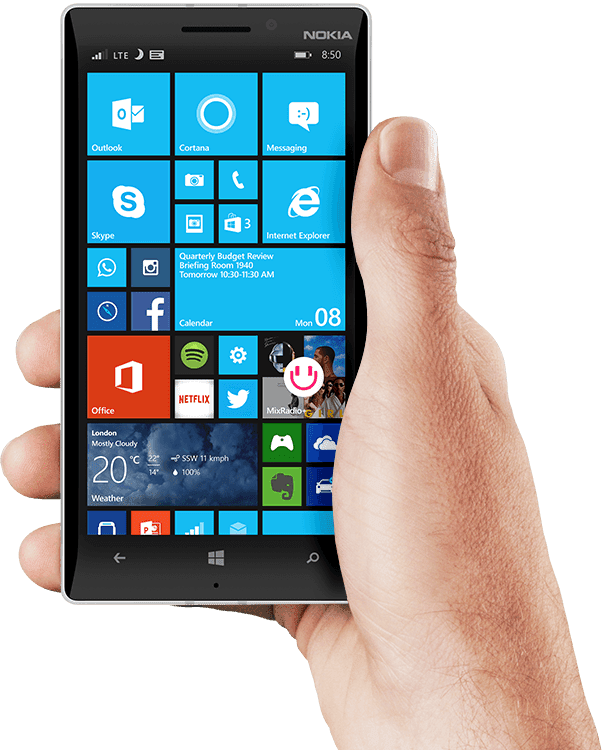 Preferably, a direct call rather than a call via WhatsApp and Viber is better because not only will it be clearer without the breaks, it cannot be interrupted by an incoming call on either side. 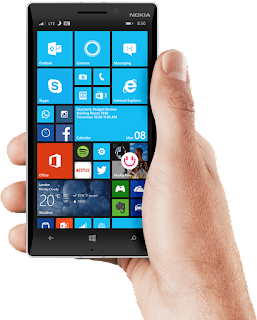 The same applies with international calls, however, in this case (Skype) it is possible to call a mobile number anywhere in the world from your computer for very affordable rates. So please do bear this in mind. In my most recent article, I revealed how Stevie Wonder had gone in for corrective surgery in the 1960s, after which, on being discharged from hospital, he’d hired one of Hollywood’s most sought after vocal coaches, Seth Riggs. Stevie Wonder’s bad vocal habits had caught up with him, and he was forced to find a more corrective way to sing. He says that he still experiments with many different styles and qualities, and the muscular freedom to do that is the result of his work with the trainer. 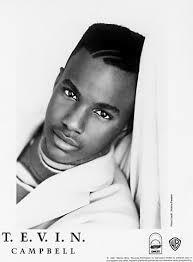 He also admits to slipping up occasionally, but his vocal coach is always there to rebalance his voice. Such a story not only sends shockwaves through many an aspiring singer, it makes one realize that there’s quite a lot at stake for busy singers and that, vocal training is the one thing that can help you maintain and protect your voice from falling apart. In part three of my series Why Voice Training Is Essential for Singers: What the Stars Have to Say, I reveal more celebrated artists that have positive things to say about how vocal training made a world of difference to their careers. Maurice White, from legendary 70s band Earth, Wind and Fire… whom I had the opportunity of seeing perform live in concert at Market Square Arena in Indianapolis in the 1980s, had this to say: “With all the activities one must weigh and balance in our wildly fluctuating business, there is never enough time to get your voice in shape. 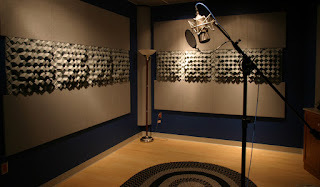 Singing seems to be the last thing to consider, when that recording gets started. It shouldn’t be that way, but…I’ve always been able to maintain confidence that I can pull it together with my own personal application of a practical vocal warm-up.” And he concluded that he had his vocal coach to thank for that knowhow. If you want to eliminate all of the strain when you sing, consider taking my 10-hour speech level singing course. It’ll help you manage your voice better to give you the freedom to sing with no pain, no strain and no damage to your voice. For more information on how to get started and what to expect from my comprehensive course, click here! Stevie Wonder went through corrective surgery in the 1960s, after many years of straining his voice. And when he got out of hospital, he hired a vocal coach! So, the more one sings incorrectly, the harder it gets to fix. If you sing in a choir; with a band or as a solo artist and you perform regularly, and if you haven’t as yet had the chance to get proper vocal training, chances are—like most untrained singers—you are experiencing the same challenges. 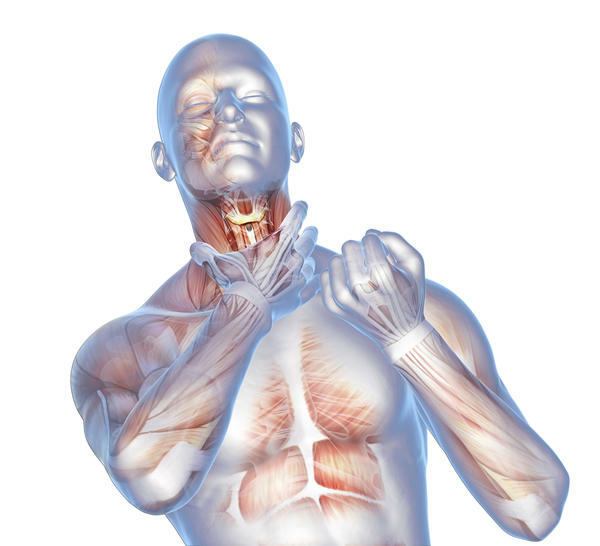 You see, without the training, you’ll likely be singing incorrectly and putting a strain on your voice that, if you don’t put a stop to this practice, when you do decide to do something about it, it will probably be too late. This article will aim to highlight a very common problem in developing Africa, where for the most part, singers get into the music business without the training; and how allowing yourself to continue singing incorrectly makes it all the more difficult to fix a damaged voice. I’m sure you love singing, and if you’re among any of the above groups, your most treasured possession—your voice—is being subjected to wear and tear from regular use. Now that is the bad news, obviously. Use your voice incorrectly for a long period, to your detriment. But fortunately, the good news is, if you get proper voice training, you’ll not only sing and sound beautiful… and with the freedom most people only dream of, you will acquire the correct vocal posture professionally trained singers have to protect and preserve the voice. Believe it or not, your voice can only get better with age. But to achieve that, you’ll need the training. What may seem like lifeless, meaningless exercises, the results they produce can be extraordinarily stunning—in any language. I’ve trained a lot of students over the years. Those that have applied themselves and stuck with the program have gotten outstanding results in all areas of singing, with the agility, range and control that only a trained vocalist can possess. But most importantly, in the case of my pupils, vocal training had eliminated all the pain and strain that had previously caused their voice to jam up and to fatigue quickly and unnecessarily. If you wish to get with the program to eliminate all of the strain you’re experiencing when you sing, consider taking my 10-hour speech level singing course. 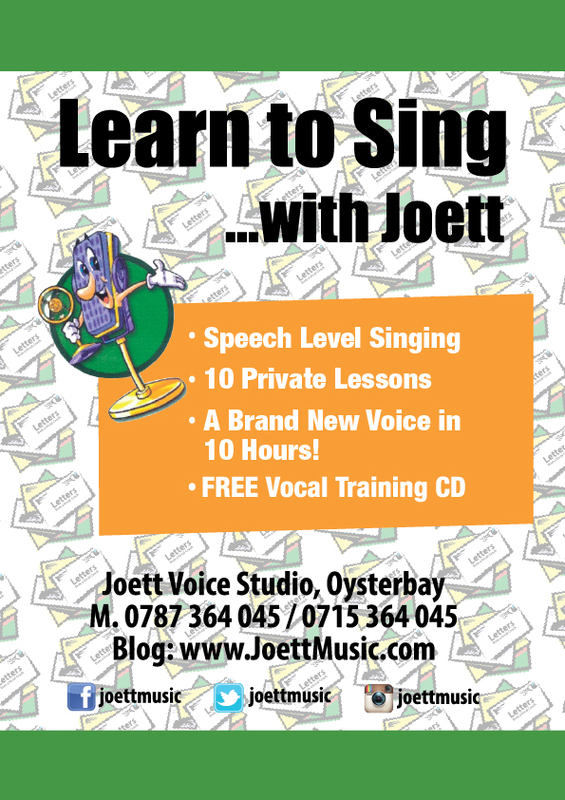 It’ll help you develop into a far better singer than you could ever imagine, whilst giving you all the freedom you like to sing with no pain, no strain and no damage to your voice. For more information on how to get started and what to expect from this comprehensive course, click here! 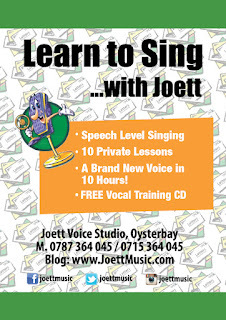 Singing Lessons Made Easy Over the Phone – Only Takes 20 Minutes! If you cannot imagine dragging yourself through traffic to get to singing lessons, then this article will outline a simple yet very effective way for you to get all the vocal training you need over the telephone to a vocal coach, with the same personal touch you can expect in a private studio session with a teacher. The reason I am even going to recommend this type of training module is because there are a lot of people out there that want to get trained but find it difficult to get to class and to maintain a regular training schedule. The more you look at the convenience and possibilities that this can bring you, the more you’ll want to get stuck right into this. You’re going to be surprised to hear this, but I’ll say it anyway. Michael Jackson, whilst on tour around the world, would have his US based vocal coach Seth Riggs, train him over the telephone to his hotel suite. So if it worked perfectly well for Michael, I’m sure it can be just as powerful and effective for you. However, if you’re completely new to voice training, you’ll need to be aware of the basics before you begin on a singing lessons program over the phone. Michael worked with his vocal coach for 35 years. So they already had a working relationship with private one-on-one sessions, hence continuing that over the phone when he was out travelling and his coach wasn’t available to travel with him, was pretty easy. (Listen to Michael Jackson vocal training over the phone here). So let me show you how this can work for you too. I wonder if you’ve realized that when it comes to singing, your voice is practically an instrument. It plays no different than you would a piano or guitar. Another way of looking at it—and this will hit you rather hard—we, human beings, were here before the musical instruments. We invented the instruments we play and cleverly modeled them around our very own God given instrument—the voice. 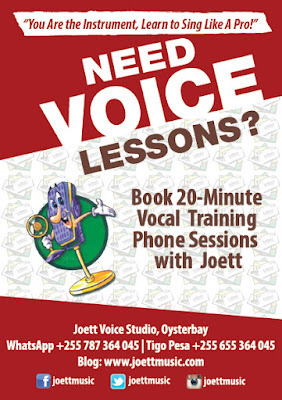 If you’re the kind of person that likes to sing and doesn’t want to contend with traffic to get to singing lessons, then thanks to technology (well, this one’s been around for a while)—the telephone, you too can get all the vocal training you need over the phone with the help of a vocal coach on the other end of the phone. You’ll need a couple of tools to prepare you, however, and that’s what I’m about to explain next. There are a couple of basic rules. You’ll need to get prepared with a quick breathing exercise before you get on that call to your tutor, in order to save time (Download Breathing Exercise here). Going over some basic scales like arpeggios to gradually warm up the voice in preparation for a more intensive session with your vocal coach, can also be a great help because it will help you sail through your booked session and save you loads of time. Ideally, a 20 minute session with back-to-back scales conducted by your tutor on the piano should suffice, as with long-distance training, your attention span will likely be a little more limited as compared with an in-studio one-on-one private session with a vocal coach. However, please ensure you get a bigger sound your end by connecting your phone to a sound system, like a home theater or boom box. For this to work, you’ll need to bring up those decibels to be on par with the human voice. So keep it short and sweet, but make sure that you continue to practice with pre-recorded piano scales in your spare time before your next singing lesson. (Download vocal training scales on piano here). It really is that simple! I'm sure you'll be delighted to hear that from the third week of January 2016, I will be conducting singing lessons over the phone whilst sat at the piano, for students in Tanzania, Africa and the rest of the world. To find out more, and to book your session, please get in touch with me.